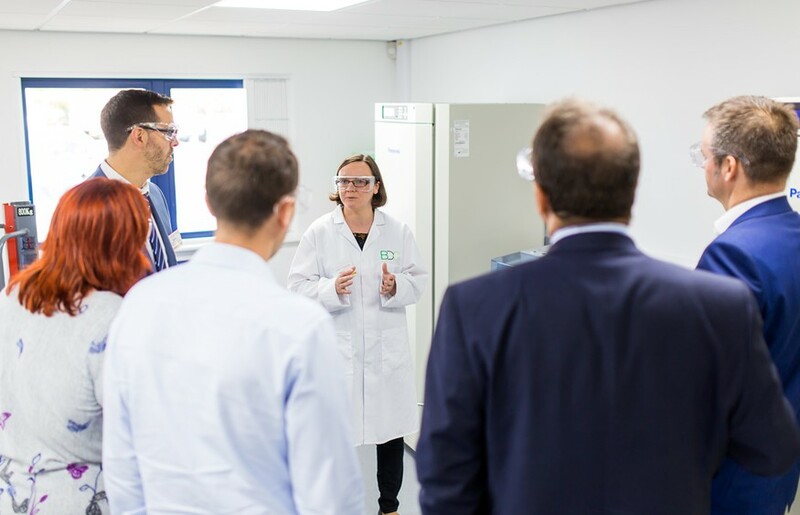 The THYME project has awarded a total of £350,00 to seven projects aimed at addressing challenges identified for the bioeconomy of the Yorkshire, Humber and Teesside region. We are excited to announce that we are the lead institution in three of these projects, collaborating with the other THYME universities and industry partners, further details can be found below. This is the first round of proof-of-concept funding from THYME. A second round is due to be announced later in 2019. Visit the THYME website for further updates. The commercial viability of sustainable feedstocks for the production of pharmaceutical products. Exploring the use of glucose derived from sustainable feedstocks, as an alternative to food grade glucose, for antibiotic production. Application of a novel triglyceride oil from Alexanders seed in food products. Producing, testing and establishing the regulatory status of seed oil from Alexanders (horse parsley): a potentially high-value food ingredient to replace butter and other solid fats and create low saturated fat, dairy free products. Scaled-down automated micro-bioreactor system with integrated downstream analytics for bioprocessing. 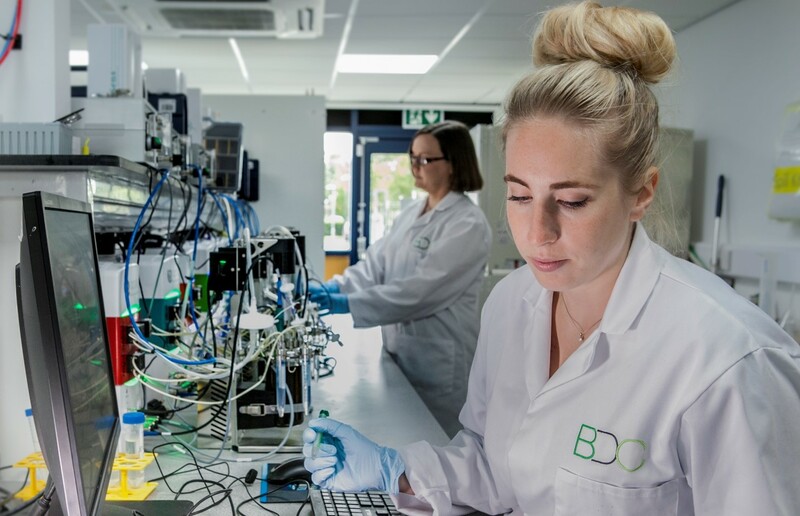 Developing a micro-bioreactor system with integrated sensors, downstream analytics and means to perform fluidic operations, for a range of miniaturised bioprocessing applications, including cell culture and enzyme-catalysed reactions. ‹ Register now – THYME project: networking opportunities at York, join us on 28th March.